In finalizing a key component of the Long Island Index’s 2014 effort to explore innovations for Long Island’s downtown area parking facilities, Build a Better Burb: ParkingPLUS Design Challenge has revealed the chosen architectural firms to take on the venture. 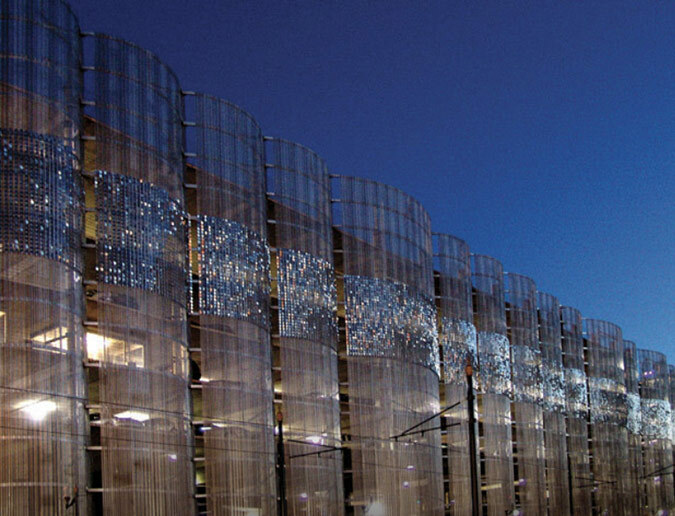 The Rauch Foundation’s project goal is to investigate new parking design concepts that integrate local amenities and transform parking facilities into architectural attractions. The four firms—dub studios, LTL Architects, Roger Sherman Architecture + Urban Design, and Utile, Inc.—will individually tackle downtown needs in one of four Long Island communities: Patchogue, Rockville Centre, Ronkonkoma, and Westbury. Each community will collaborate with a selected architectural firm to pinpoint prospective sites. With more than 4,000 acres of surface parking lots in Long Island’s downtowns, the chance to re-imagine parking will hopefully encourage residents to contribute to the process. The Design Challenge seeks to stimulate innovative thinking about the area’s mass transit-served downtowns. 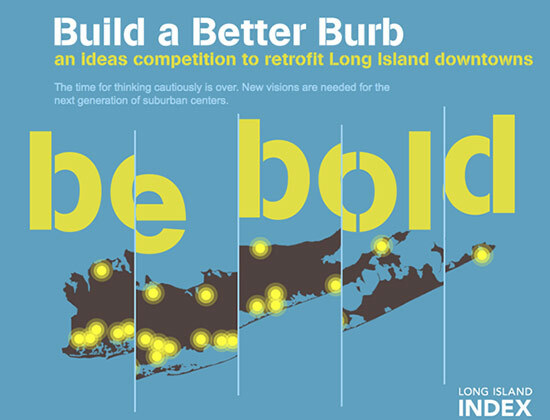 The Long Island Index’s online journal of suburban design, Build a Better Burb, will be the principal site for public discussion about the designs.